As real camper lovers, we, Patrick and Kevin, welcome you on our private country camper logy. 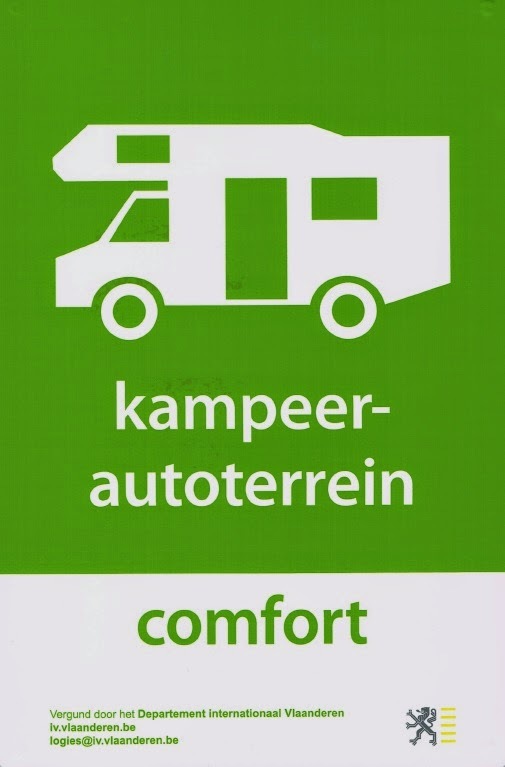 Agricultural expansionis is our top priority, and we offer 6 camper logy’s classification “COMFORT”, licensed by the official organisatgion “Tourism of Flanders”. Each place measure 10m x 4,5m and and features an individual electricity connection of 10A and a private grass terrace. Free WIFI, with reception i the camper. In our ece cream lounge/tea-room/bistro you can taste our own artisan with fresh farm milk produced ice cream and desserts, delicious home made tea room and bistro dishes. 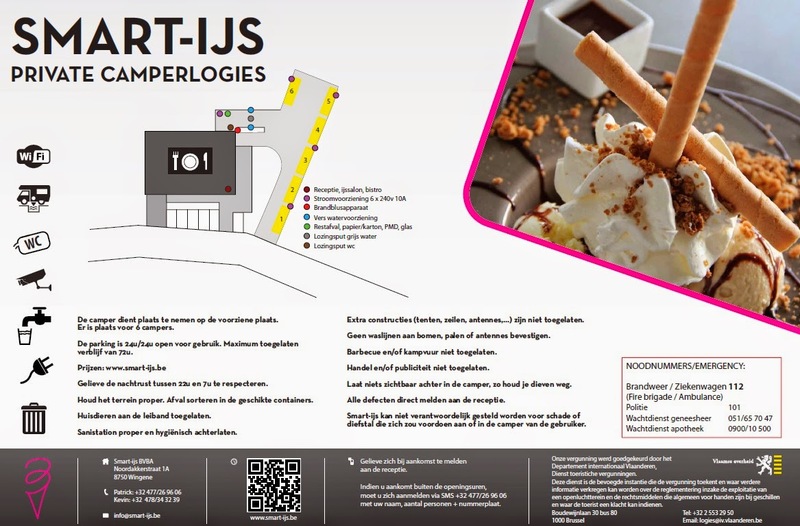 – On 20 km from Bruges, 30 km from Ghent, 30 km from Kortrijk, 40 km from The Belgian Coast, 50 km from Ypres. – On 2 km from the center Wingene, (facilities shopping, laundromat, municipal swimming pool and sports). – On cycling route (we are located on junction 50), cycling route “Dwars door Bulskampveld”). – On 6 km of provincial domain Lippensgoed-Bulskampveld.